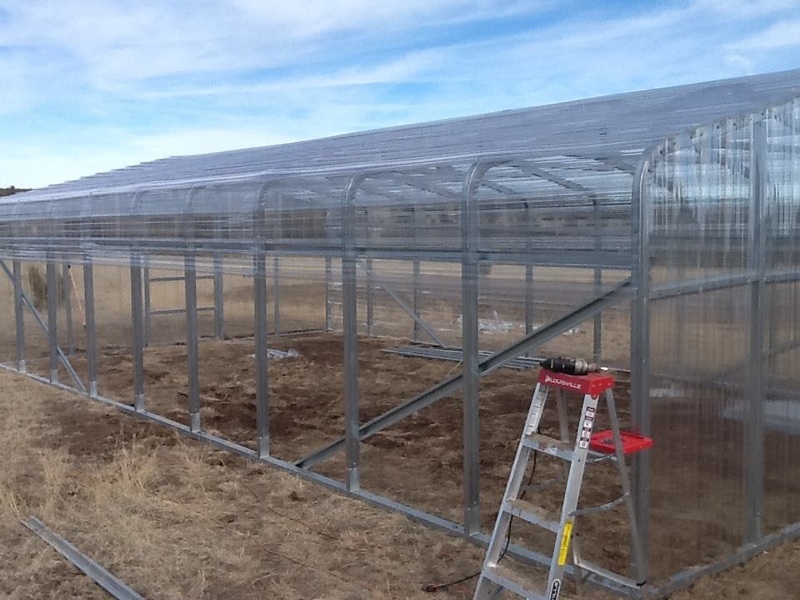 Hey you Greenhouse Pros!! We’re still waiting!! I hate poor customer service. Especially when one tries to not buy from big monopolies. This is evidently being built in Colorado and is the same one we ordered. Ordered it mid November. Said 5-7 weeks. Going on 10. Hope I didn’t flush a bunch of cash. If I exhibited such poor customer service I’d be living under an overpass. This is sure would look nice at OUR place. Good advice no matter what you want to accomplish in life. A Home For The Piggies! As if taking care of chickens, growing vegetables, anticipating the arrival of a new greenhouse and working a real job for a living isn’t enough, we decided that raising a couple of pigs for meat sounded like a great adventure! With Basil the dog’s knee surgery I found out through conversation that one of the vet techs at her vet clinic breeds pigs and sells piglets to raise for the freezer! These folks also can do vet medicine for all sorts of farm and ranch animals including our chickens and pigs! Woohoo! We have a great place to dedicate as a pig pen. 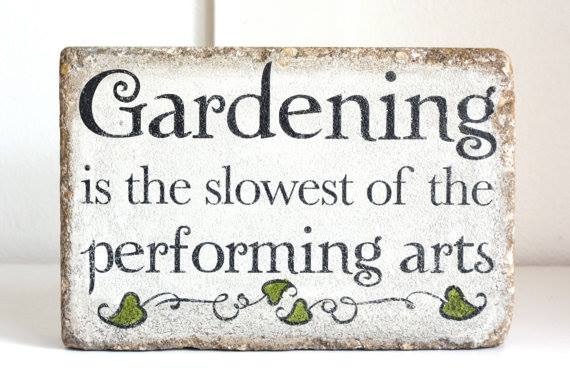 It will allow them to root around and turn over the dirt and create mountains of fine fertilizer for our garden! As with keeping a dog, a pig’s needs are pretty basic: shelter, food, water, some shade and a place to wallow around in mud because they don’t sweat. We will buy them next month (March 2015). It takes about 5 months to raise them from 30 lbs to 250 lbs. The vet tech (Kayla) also recommended a processor that does good work. 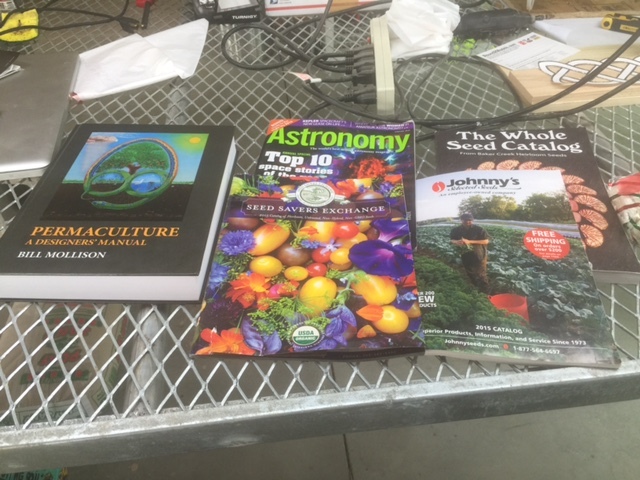 From my never ending reading and research (my wife teases me that I need to be so well versed on these subjects that I could teach a class! – and that’s bad why?) a 250 lb pig will provide between 150 to 180 lbs of meat. This is in addition to the 4 legged composting machines that they are. All of our scraps, Whey from Zina’s job, rooting around and, if I can swing it, produce discarded from local grocery stores, will provide meat and fertilizer. Of course they eat a lot of corn, but corn in the corn and wheat belt is pretty cheap! 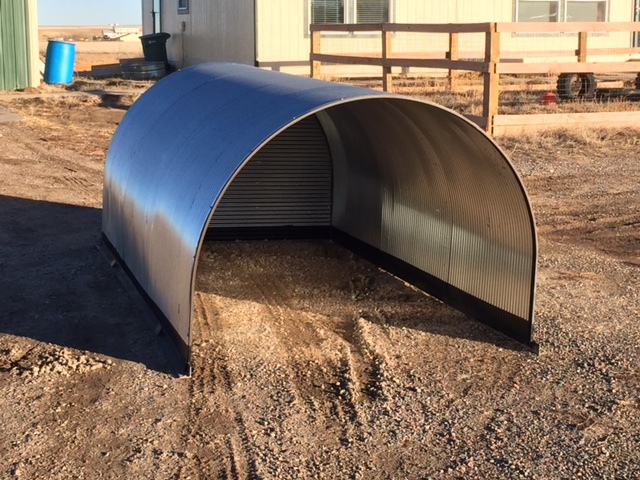 I found a ranch and farm supply house up north of us that sell pig shelters. 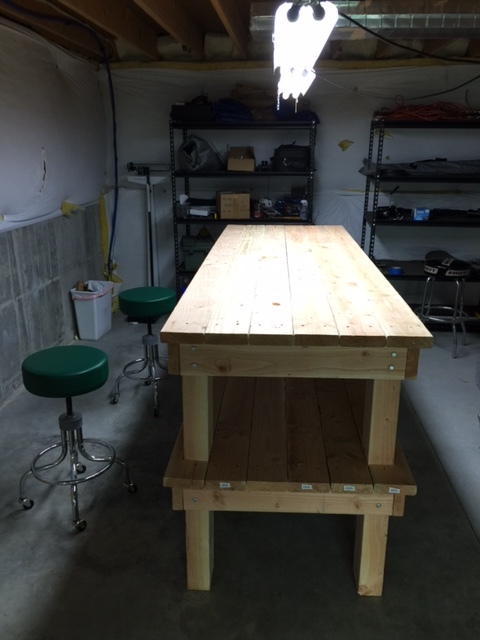 Being the cheapskate that I am, I had designed one that I was going to build. But low and behold! This one was the same dimensions and cheaper! Brilliant! I called up there and they had them in stock. I just needed a flat bed trailer to haul it. Our local Uhaul rental center had a trailer available that was 6 feet by 12 feet in dimensions. The shelter is 6 feet by 11 feet! VERY tight squeeze! I figured, because it is a half oval, that they could put it in upside down (curved side down) and I’d be able to just slide it out. WRONG! 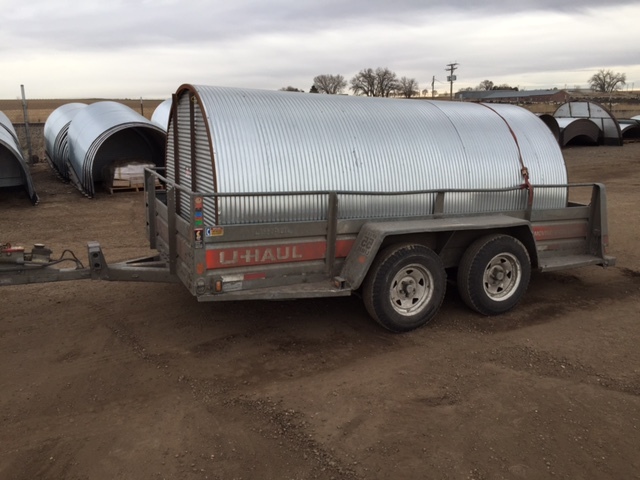 They picked the thing up with a tractor equipped with skid blades and it JUST fit in the trailer curved side up. The problem is that it weighs over 100 pounds and it was just yours truly to get it the hell OUT of that trailer. Suffice it to say that there were many problems getting it out. MANY problems!! Had they put it in upside down it would have only taken a couple of minutes. The way they put it in the trailer, it took over an hour and much cussing. MUCH cussing!! I stood there at one point wondering if I’d have to take it all the way back up to the store and have them flip it. At one point I was gasping and cursing out the stupidity of getting older thinking that I MUST get this out of here because I am quickly losing my strength. As usual, I he-manned the sucker out. The next day I was so wasted and drained of energy that I lay around groaning and reading, wondering if this whole farm thing was a colossal mistake. BUT!! The ex-powerlifter tuff SOB got it out! ALL BY HIS LONESOME!! So I now have the luxury of pulling the shelter into place with the tractor. I only need to install one side of fence to complete a rectangle and then string some electric wire and then bring on the piggies! Here it is after Godzilla heaved it out of the trailer! One very fun experience with this whole farming craziness is going to the Post Office to pick up a cardboard box that cheeps. I have had the pleasure of having little kids in line when I arrive. Getting to see the look of astonishment on their faces when I lift up the flap so they can see them is a hoot! Today was no different. The box was cheeping like crazy and the kids were thrilled. 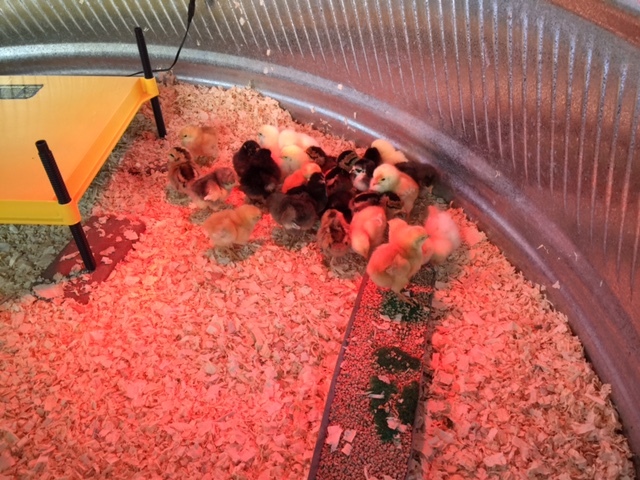 We selected a mixed batch of chicks this time. They will eventually go in with our Buff Orpingtons and 3 roosters. 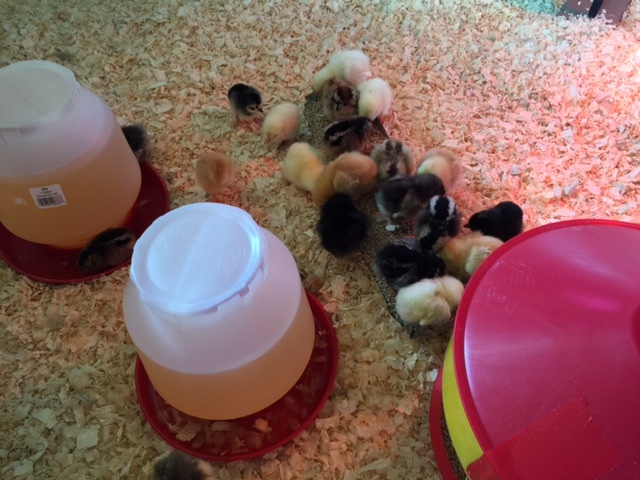 Our goal is to begin managing our own flock and hatching our own chicks. We may still buy some meat birds to keep the freezer stocked, but these new ladies are considered heavy layers; heavy meaning they are larger birds and lay lots of eggs. Considering most of our eggs are fertile and we do have an incubator, we are going to embark on a system of making stew, stock and roasting birds, along with replenishing our layers as they age. They are the cutest durn things. Our whole basement is cheeping. The little buggers are eating and drinking and look as healthy as can be. They will stay in our brooder until the first week of March when they will then join the rest of the crew outside. It is also amazing to watch nature in action. Chickens need about 12 hours of daylight to keep them laying eggs. As we approached the winter solstice our egg production dropped to only a couple of eggs a day. After that time, the days get longer by 4 minutes per day. As this has happened over the past month, the number of eggs per day has begun increasing! Considering that eggs are REALLY meant to produce more chickens (not just giving us breakfast), it makes complete sense. Why lay eggs when the eggs and the chicks might freeze to death? I did some looking and this is why we have eggs and bunnies at Easter time. At Easter the eggs are in full production by then and the new baby rabbits also begin emerging from their burrows. The cycle of life! Too bad the religious nuts hijacked these celebrations. I wouldn’t have grown up wondering what the hell eggs and rabbits had to do with bleeding Jesus! Ha! 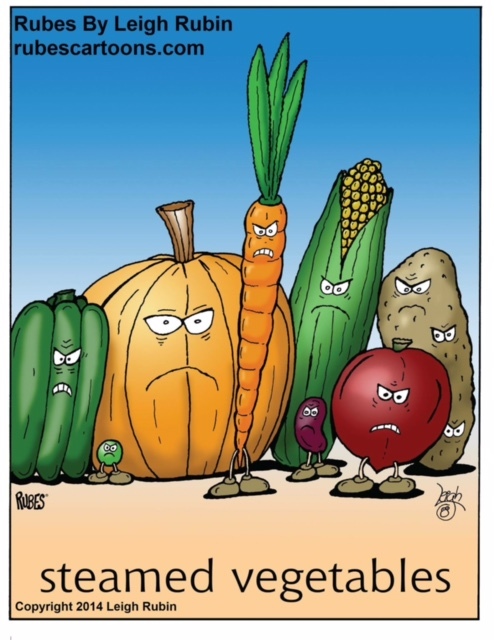 Its been awhile since my last post (Thanksgiving actually). 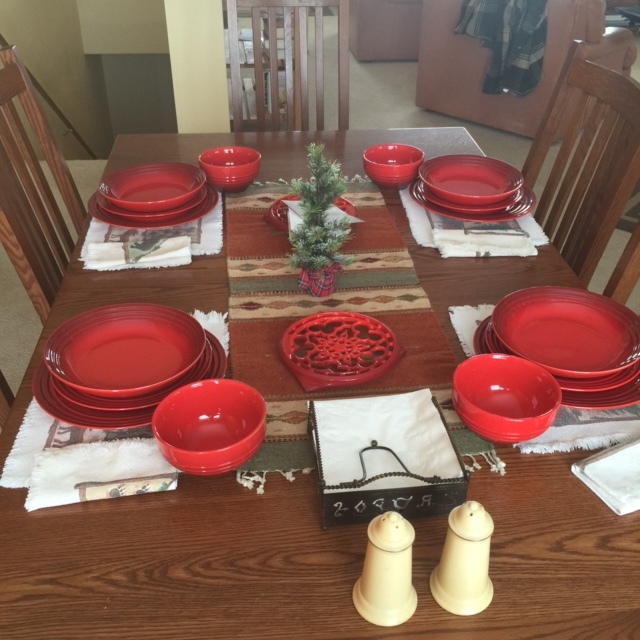 With the wrap up of the harvest and the onset of winter things slowed down some. We are still waiting for our greenhouse kit to arrive but even if it did show up the drifts outside would make it pretty tough to assemble! 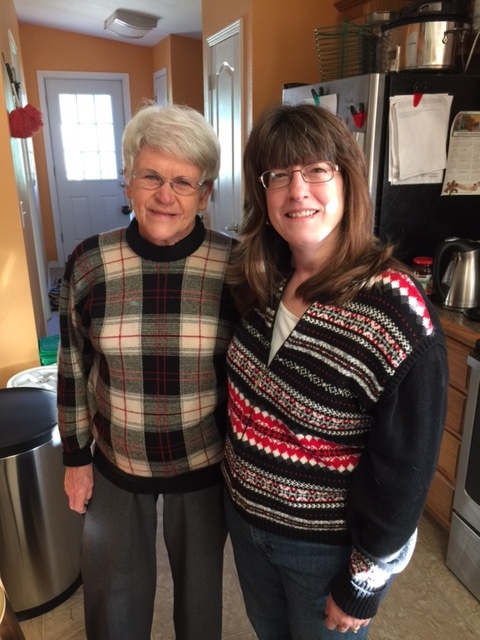 Grandma made her appearance for the holidays as well. 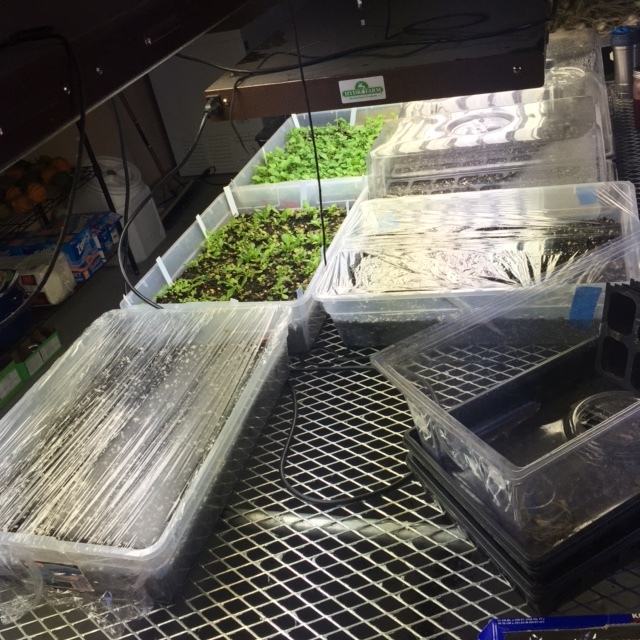 Things have been pretty mellow and we are now starting to turn our attention to the seeds needed for next spring. 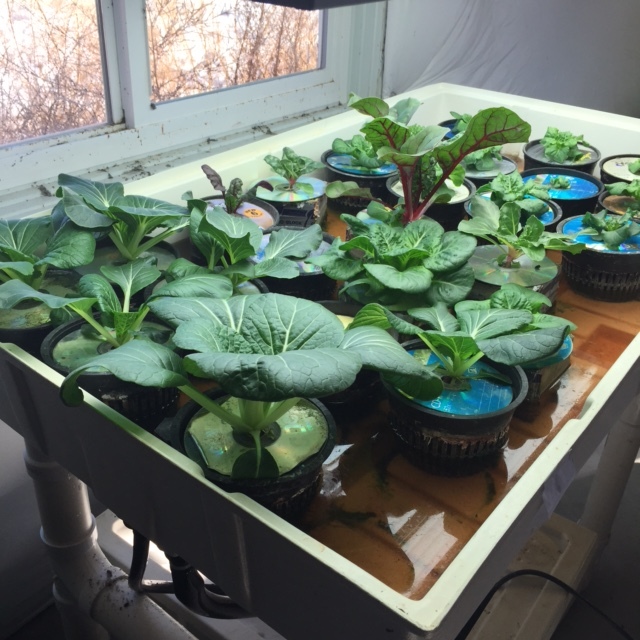 As cabin fever began to set in, I had to get something green going so I planted bunches of lettuce, kale spinach, and chard in the basement hydroponics and seedling tables. 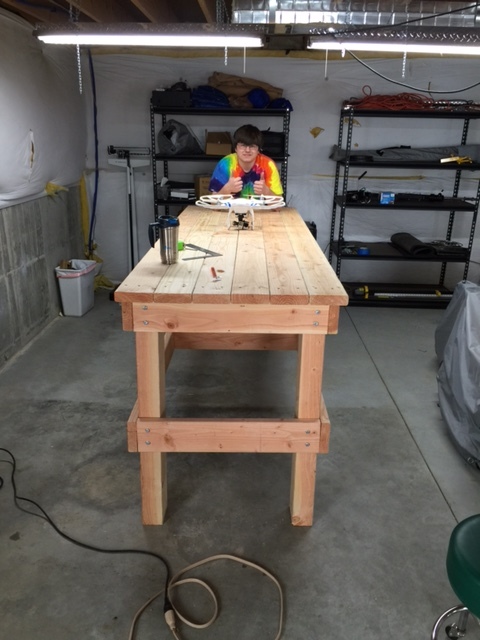 Aaron has learned some woodworking with dear old dad and has become pretty adept at flying quad-copters (small drones that can take aerial videos). If I can ever figure out how to post one of the videos from it I will post it. We have one that is a fly over of the farm and it is pretty fun to see the place from the sky! So I hope everyone has a wonderful 2015. Of course, we will all still be mistakenly putting 2014 on everything for awhile. Its just the usual transition. I figured that if I am going to live true to myself I would have to give up everything but the mountains and the farm! Hmmmm, pretty intriguing thought! Maybe that will need to be my resolution: No more “have to’s” Wouldn’t that be nice! The JAZ Farm Weemins say Merry Christmas and Happy New Year! Time to get back to what’s important! 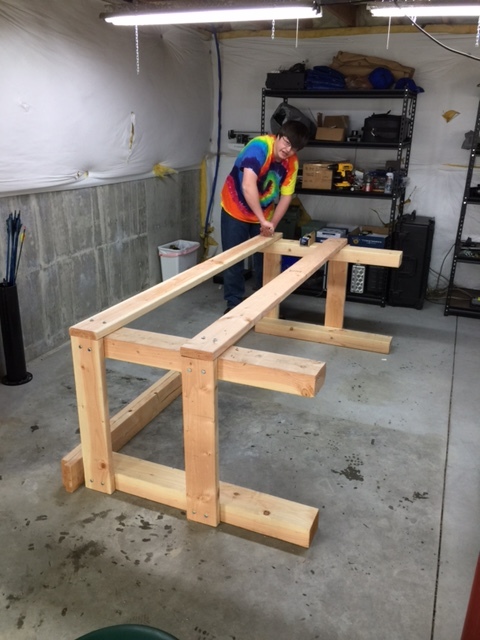 Aaron learns some woodworking skills with the old man. 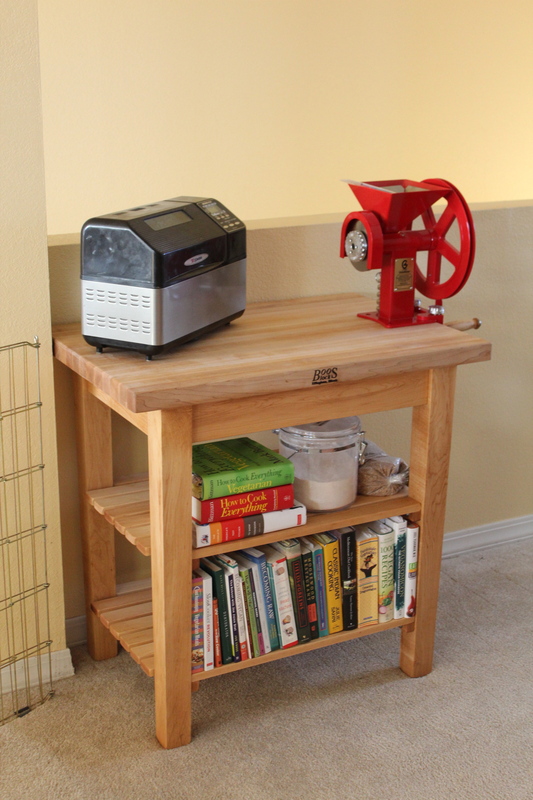 Zina’s Christmas present: A grain mill and table. 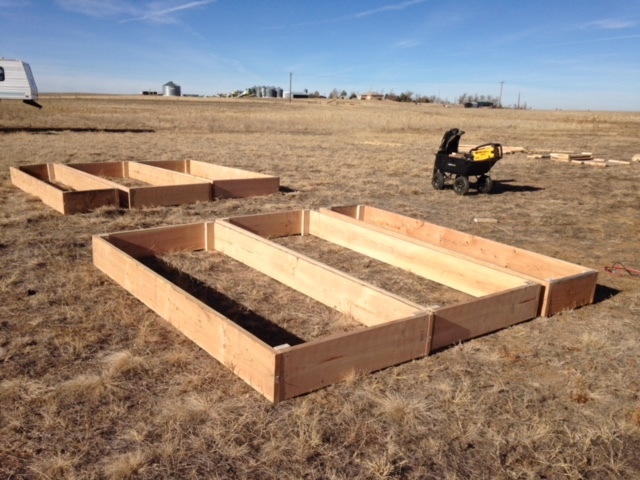 In anticipation of the greenhouse the raised bed boxes are built. Now to order the dirt and compost!